Ah, it’s finally summertime. It’s the time to grab all your friends and go for a nice refreshing dip in the pool, trying to avoid the heat of the sun while still getting a sun-kissed glaze on your delicate skin. But when the sun goes down, what’s next? A trip down to the movies, of course! Check out these top 5 movies you must watch this summer and you won’t regret it! People were skeptical when they saw the trailer for Man of Steel. After all, Man of Steel kind of looked like another superhero movie that wouldn’t make the cut. But after its release on June 14th, there was nothing but phenomenal reviews of this movie’s outstanding performance. If you think Man of Steel is a horrid recreation of Superman, think again. This thrilling, compelling, action-packed show takes typical superhero movies to an exciting new level. Be ready to be kept on your heels throughout the entire movie! 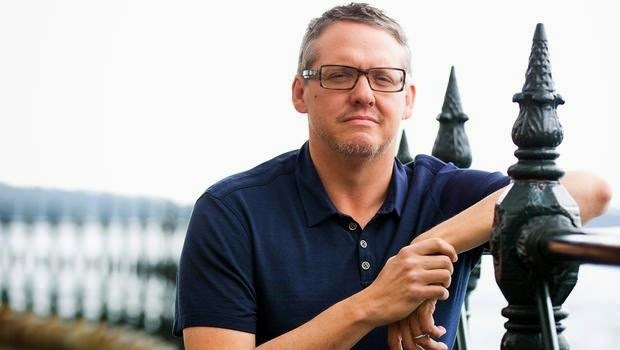 Adam McKay has now withdrawn from any negotiations. That was short-lived. Is Ant-Man cursed? Well, despite all the rumblings on the three finalists to direct Ant-Man, and the confident reports of Rawson Thurber being the frontrunner, it now seems that Adam McKay will be the one filling the void left by Edgar Wright. It really comes as no surprise that Ivan Reitman would step down from directing Ghostbusters 3 after the passing of the great Harold Ramis. 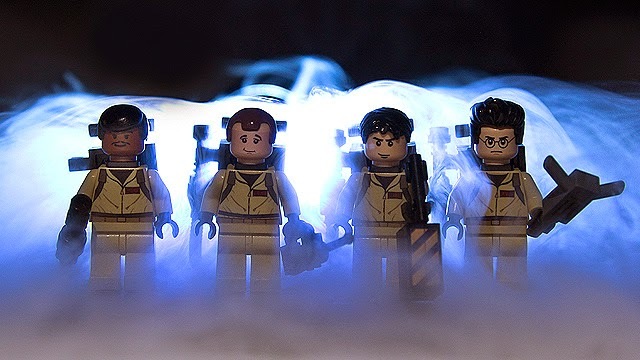 But it seems now, that Phil Lord and Chris Miller, who co-directed The Lego Movie, are now in talks to direct the next Ghostbusters. Phil Lord and Chris Miller are poised to take over the Sony franchise from director Ivan Reitman. Believe it or not, Revenge of the Nerds essentially mapped out a formula for most of, if not all, college-based movies from there on out. Lesser fraternity has to go to some sort of battle against the better fraternity to remain in existence. It's been duplicated in Old School, Monsters University, American Pie Presents: Beta House and a slew of other college films. 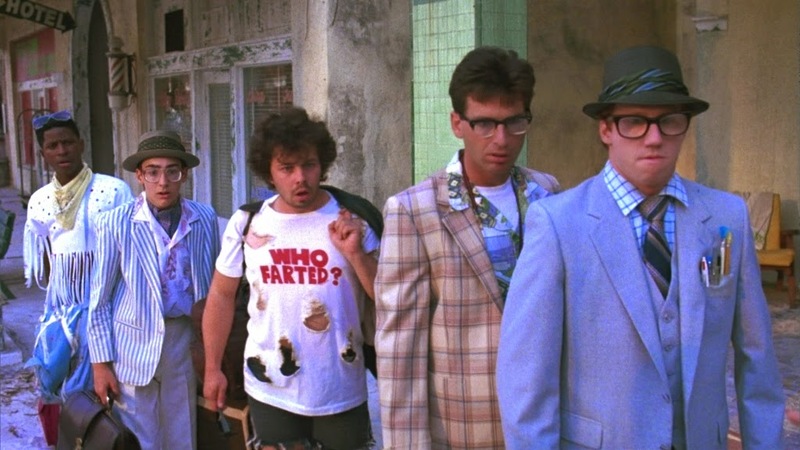 As for 1987's Revenge of the Nerds II: Nerds in Paradise, it's sort of more of the same, but with a tropical setting. Revenge of the Nerds II tells the story of the Tri-Lambs, who are invited to a national fraternity conference in Florida, but are not welcomed by their foes, the Alpha Betas. Most of the original cast is back in action for the sequel, and even a few surprises like an Alpha-Beta turning Tri-Lamb (this was sort of homaged in Accepted). Like the first film, the Tri-Lambs must rise against and prevail. 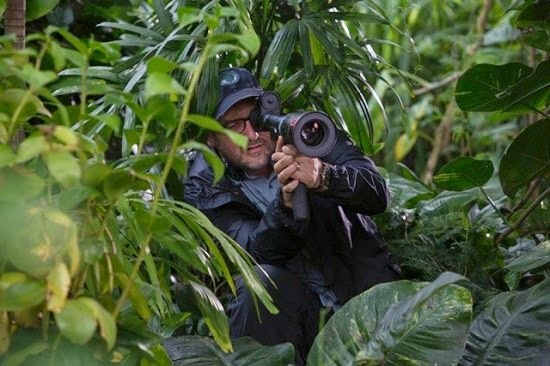 Jurassic World director Colin Trevorrow recently chatted with /Film about the recent spoiler leaks on the film and certain plot details. In brief: the film takes place precisely 22 years after the original film. Many of the leaks were true, not made up of a fan's hopes and dreams. Trevorrow and company are trying hard to use the advances in technology to their advantage -- a lot can be taken for granted nowadays. Head on over to /Film and read the conversation for yourself! The release date for the second Friday the 13th remake has been pushed back to November 13, 2015. So if you're someone who was super-anxious for this re-reboot, you have just a tad longer to wait. Hopefully the wait pays off. Lionsgate is sounding pretty confident nowadays. 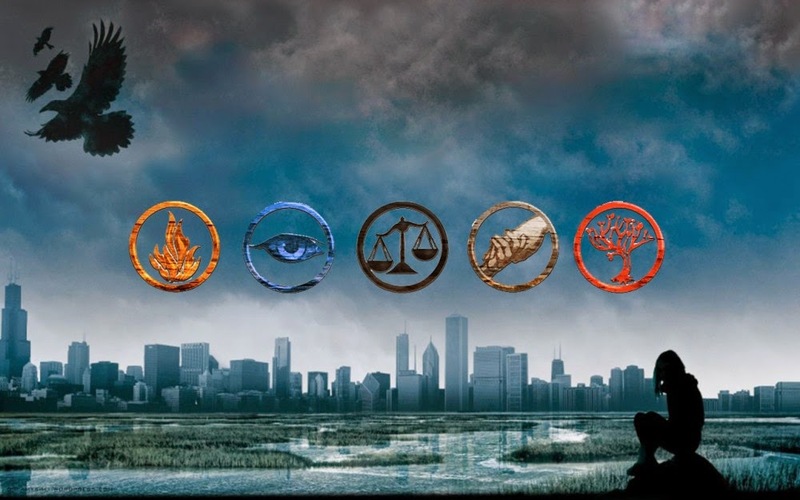 CEO Jon Feltheimer believes the Divergent sequel, Insurgent, will surpass the $350 million mark. Strong forecast. Sounding bullish on the outlook for the “Divergent” franchise, Lionsgate CEO Jon Feltheimer has forecasted that the second film, “Insurgent,” should gross between $350 million to $400 million worldwide. 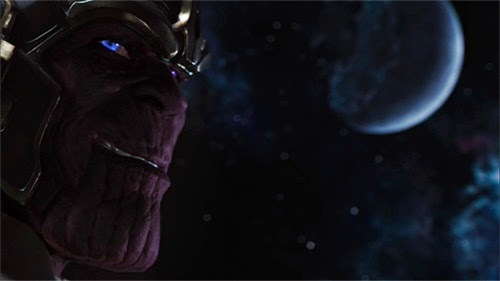 Josh Brolin has been tapped to play Thanos in Guardians of the Galaxy and Avengers: Age of Ultron. This...is kind of a big deal. That meant Marvel was looking for an actor of some caliber, someone that could give a performance to a very complex, but very purple-skinned alien villain. Our sources tell us that person is JOSH BROLIN!! Variety and other major outlets have confirmed this. Filmmaker Antony I Ginnane is planning on remaking two more of past movies. Those being 1979's Thirst (pictured above) and 1981's The Survivor. Antony I Ginnane, producer of the upcoming remake of Turkey Shoot, which was being promoted at Cannes, is planning to remake two more of his films: Thirst from 1979, and The Survivor from 1981. More details are sure to emerge. A few new photos from the set of Terminator: Genesis have hit the net. Notice an aged Arnold Schwarzenegger here (more so than he is in real life) -- so the skin of the Terminators does age, after all. 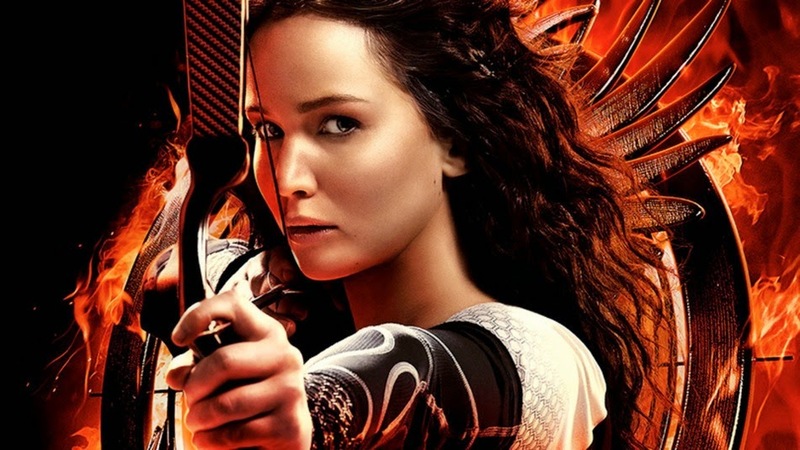 Lionsgate is attempting to get a Hunger Games theme park off the ground -- and to get things rolling, they're going through with plans for a touring exhibition. Sounds cool. 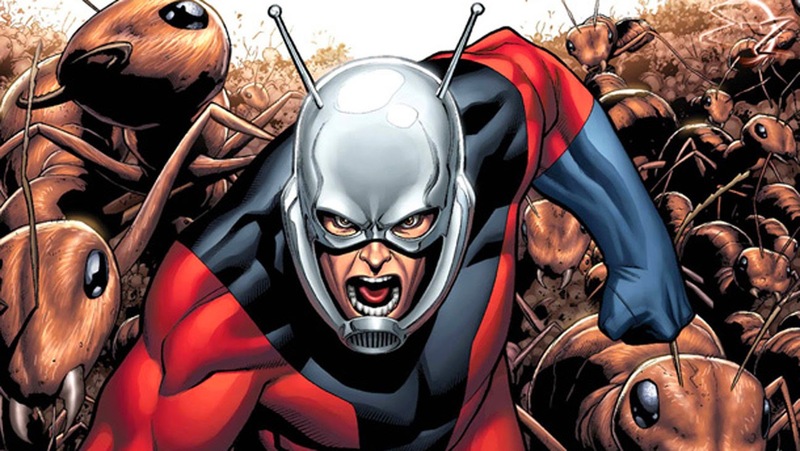 Three directors have been narrowed down to direct Ant-Man after Edgar Wright left the project. Those men are: Adam McKay, Ruben Fleischer and Rawson Thurber. Marvel Studios is moving fast to make good on its promise to keep its July 17, 2015, release date for Ant-Man. Today's sequel is 1994's D2: The Mighty Ducks. In this sequel, we see the return of coach Gordon Bombay played again by Emilio Estevez and the District 5 pee-wee hockey team, this time playing at Team USA in the Junior Olympics. Team USA, which is still very much the District 5 Mighty Ducks (with the addition of a few new faces) face off against a team much better than the Hawks of the first film: Team Iceland. 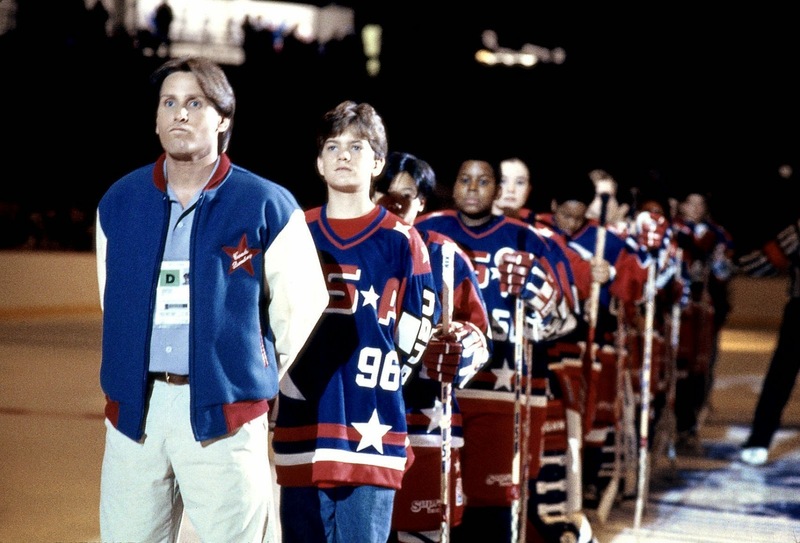 Gordon Bombay is coming off a knee injury in the minor leagues when he is called back into action to coach the Team USA hockey team for the Junior Goodwill Games, which is comprised mostly of his former team the Ducks with the addition of a few new faces from around the country. Star player Charlie Conway (Joshua Jackson) takes on more of a coaching role to clear a roster spot for a new player. The Team USA Ducks must face off against the heavily favorited Iceland team in the championship. MGM and Warner Bros. are launching a new feature film trilogy based on the 1994 film Stargate. Remember that 1993 movie starring Sylvester Stallone where he was hanging off a cliff with a woman? Well, Cliffhanger is getting a reboot -- and Joe Gazzam has been tapped to write the script! 8-bit Cinema "gamifies" your favorite Hollywood blockbusters, classics, and cult films into 80's arcade and NES inspired action! 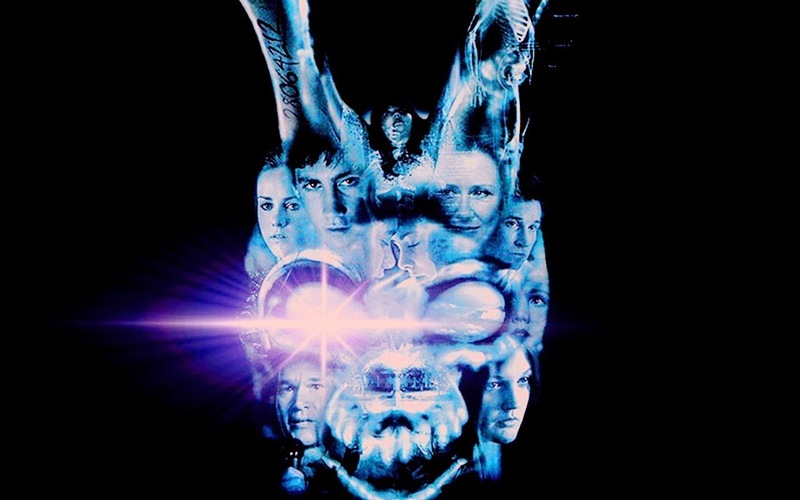 Today we present cult favorite Donnie Darko in the form of an 8 bit video game! 8 Bit a.k.a. the third generation of gaming started in 1983 with the Japanese release of the Nintendo Family Computer and Sega. Can you guess what games inspired our 8-bit version of Donnie Darko? Comment below and suggest the next movie 8-bit Cinema should "gamify". 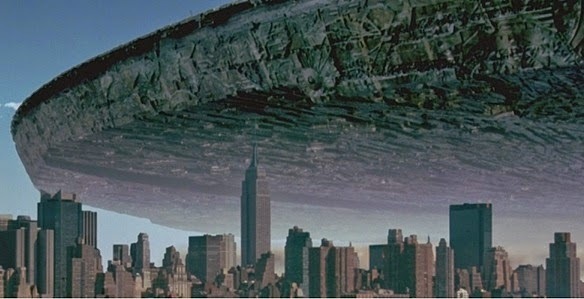 Fox has hired scribe Carter Blanchard to rewrite the script for Independence Day 2. Presumably to write-out Will Smith's character. 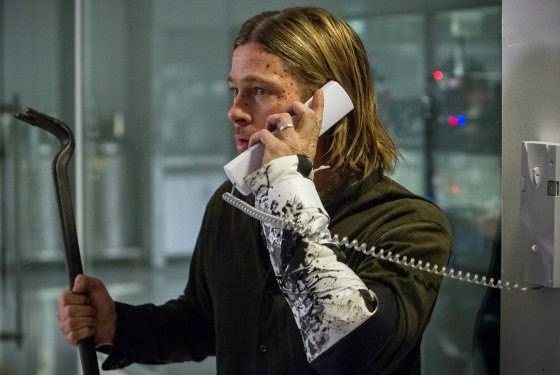 Steven Knight has been hired to write the script for the sequel to World War Z. Brad Pitt is set to return for the sequel. Oscar-nominated scribe Steven Knight has been tapped to write Paramount and Skydance’s sequel to “World War Z,” sources confirm. 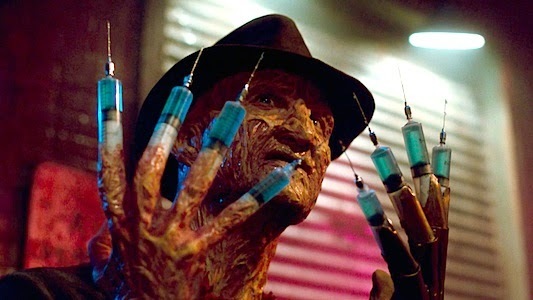 In 1987, Wes Craven returned to the Elm Street series with A Nightmare on Elm Street 3: Dream Warriors. Although Craven didn't direct, he played a major role in developing the story and writing the script. This is also the second installment in the unofficial Nancy trilogy (ANOES1 and New Nightmare being the first and last). A group of young adults at Westin Hills, a psychiatric hospital, start dreaming about the Springwood Slasher, Freddy Krueger. It is revealed that the kids are the last remaining group of the original Elm Street children. Returning to the series is Heather Langenkamp as the feisty Nancy who refuses to let Freddy win. With the help of a fellow doctor on staff, they must unlock the secret(s) that will finally put an end to the reign of Krueger. Interesting tidbit: the kids at Westin Hills learn that, when in their dreams, they can have unlimited powers -- hence the subtitle Dream Warriors. 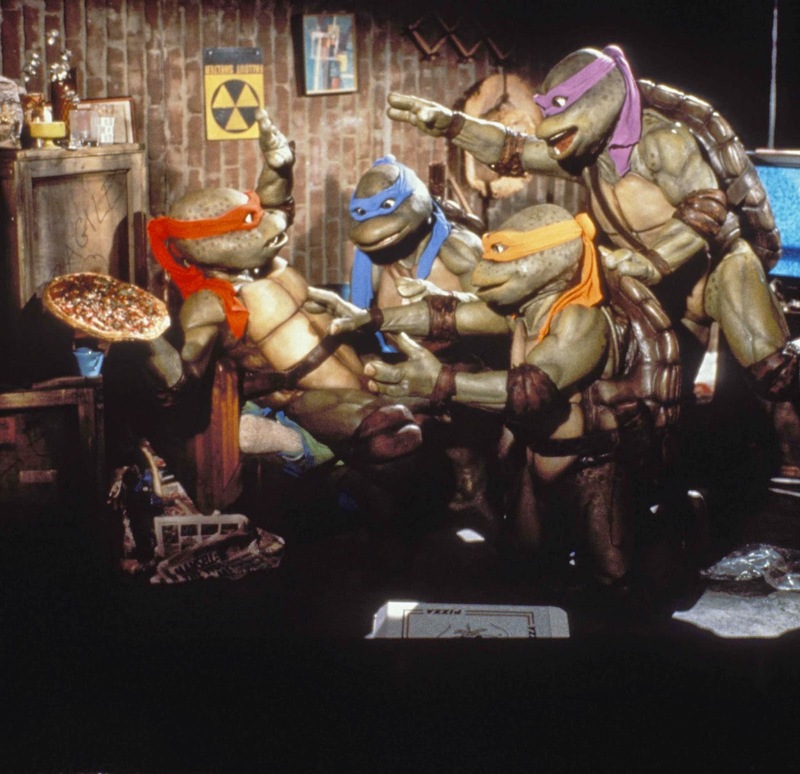 In 1991 we saw the return of the heroes in a half shell in Teenage Mutant Ninja Turtles II: The Secret of the Ooze. Picking up precisely where its predecessor left off, moments after defeating the The Shredder and the Foot Clan, we almost immediately get back into the action with Leonardo, Donatello, Raphael and Michelangelo. The Shredder immediately begins to reassemble the Foot after rising from junk yard and hatches a plan to steal the rest of the mutagen to build a super army. But the mean green fighting machine won't let that happen if they have something to say about it. As a child, I absolutely loved this movie. And it still, to this day, has a special place in my heart. But as an adult, I realize it isn't half the movie the original is. But that's okay, because TMNTII has a sweet Vanilla Ice cameo and the Super Shredder. 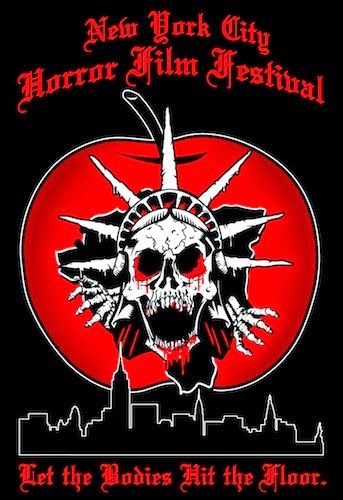 Are you an independent horror filmmaker? This might interest you. New York, NY, May 27, 2013 – Now in its 12th year the spectacular New York City Horror Film Festival, giving a platform to new and independent international horror film, returns for another grand weekend, November 13–16 on the twin screens of the Tribeca Cinemas, at 54 Varick Street, just south of Canal street. The new Daredevil TV series not only has a new showrunner in Steven S. DeKnight, it has also found its lead! 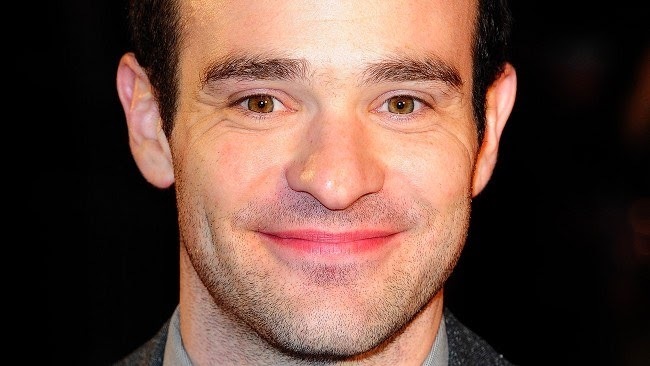 Charlie Cox will play the title character of Matt Murdoch/Daredevil, the blind vigilante hero. A sequel to My Big Fat Greek Wedding is underway. The movie will tell the story of the Portokalos family who return after a family secret is revealed and a bigger, fatter wedding brings the big fat Greek family back together again. Nia Vardalos will direct the sequel. 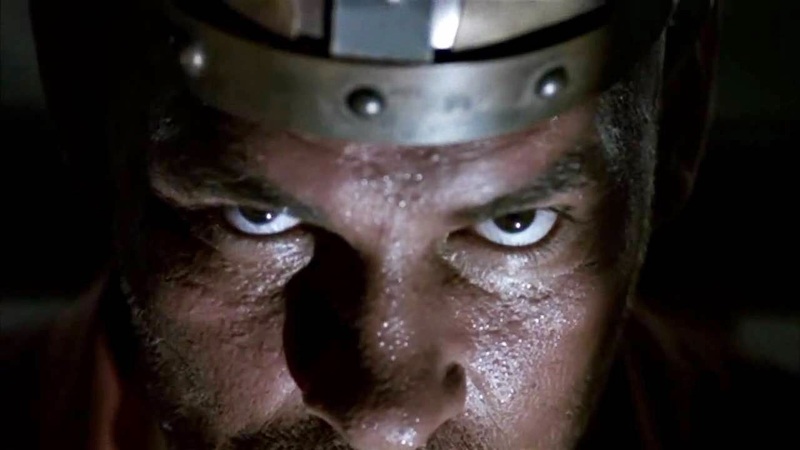 Shocker actor Peter Berg recently spoke to JoBlo's Arrow in the Head and stated that he wanted to do a Shocker remake -- with him set to star and Wes Craven to return to direct! I asked him if he looked back at the film fondly. He said "That yes he did and that he was grateful to Wes Craven for giving him a chance." He did express that the "special effects were lousy being that technology wasn't up to par back then". Before I could him my next question, which was "Would you be interested in a remake" he beat me to the punch and said that "I'd love to remake it". So I said "You'd direct it?" he said "No, Wes would direct it, I'd star in it". Now this is all great wishful thinking, really. But, hey, you never know! Shocker was an attempt at a possible franchise back in 1989, but it never quite caught on. Only now does the film a bit of a following. 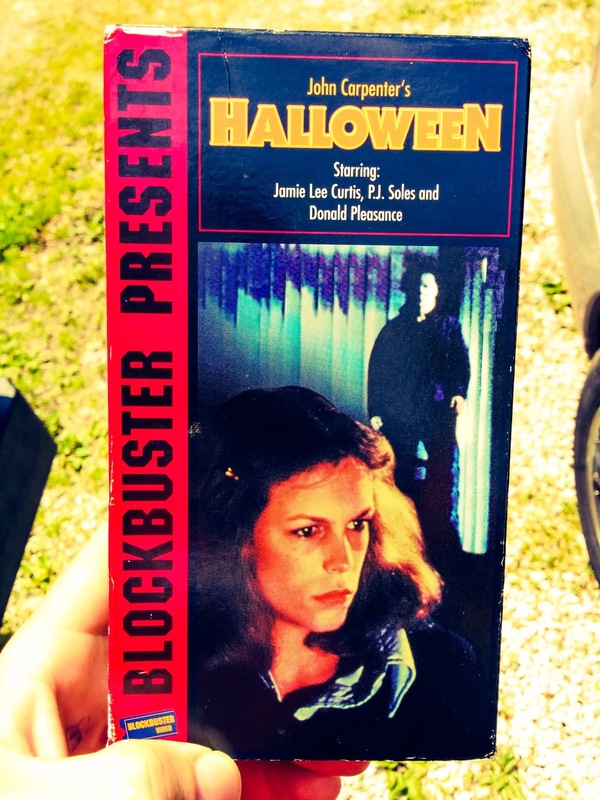 Sequel Buzz is giving away one free copy of Halloween on Blockbuster Presents VHS! Now some of our younger readers may not even know what Blockbuster is/was. It was a video rental super giant that peaked in the late '90s. And we have here a pretty cool relic from the era -- an old VHS from the "glory days" of video rental. Entry is free, that's first and foremost. All that is required to enter is to submit a photo of yourself or a display of the Halloween antagonist Michael Myers holding a Sequel Buzz sign. Feel free to get creative with this. The winner will be voted by you, the readers. Winner will receive the VHS pictured. It has been tested and does work. Please e-mail all submissions to nick@sequel-buzz.com. 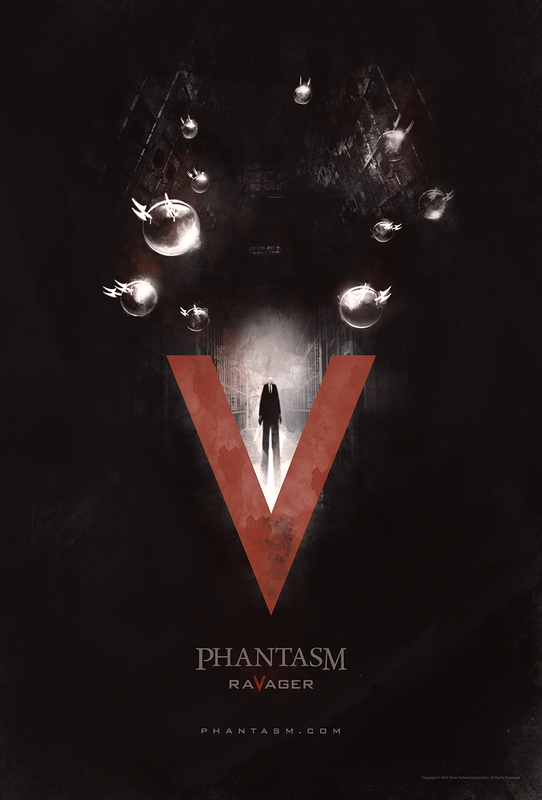 PHANTASM: RAVAGER Eyeing An October Release? 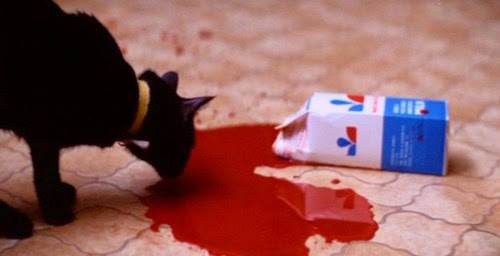 Awhile back the horror community was stunned when a poster and teaser trailer for Phantasm: Ravager was released -- the film went completely under-the-radar. And now, someone close to the production, has e-mailed Bloody Disgusting with supposed knowledge of the release date: October 7, 2014. Stay tuned for an official announcement. In 1978, John Carpenter's Halloween scared audiences everywhere. And in 1982, Halloween II gave us more of "the night he came home". 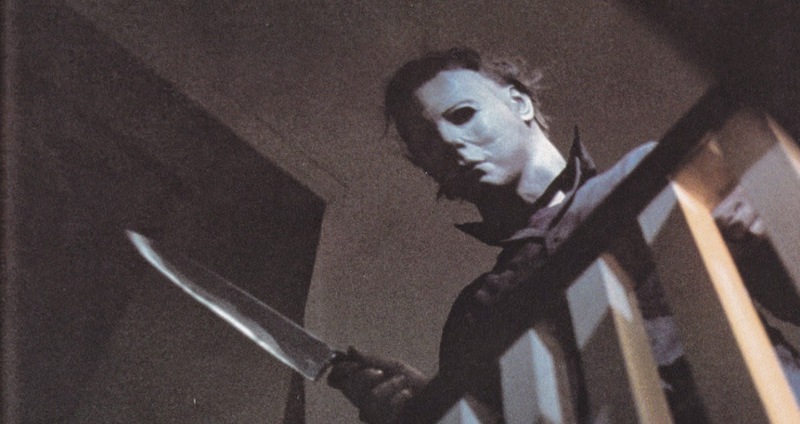 But in 1983, the franchise gave us a sequel that is widely regarding as the "most hated" in the series (there's also a cult following that adore it), even more so than Halloween: Resurrection. I give you Halloween III: Season of the Witch. 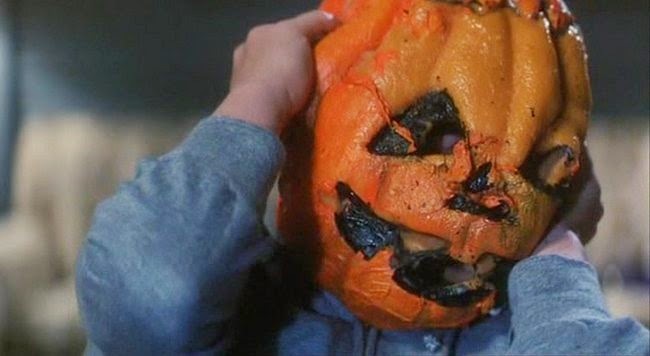 Halloween III tells the story of a small town in Santa Mira, California that is home to Silver Shamrock Novelties, a large company that produces Halloween masks. The company holds a dark secret as the head of SSN, Colonel Cochran, has a diabolical and morbid plan to kill every kid in America on Halloween night. And how does he plan to do this? All the masks that SSN produces have a little chip on them that will be activated when the company's line of television commercials air. In 1983, National Lampoon's Vacation was released and was a major hit. 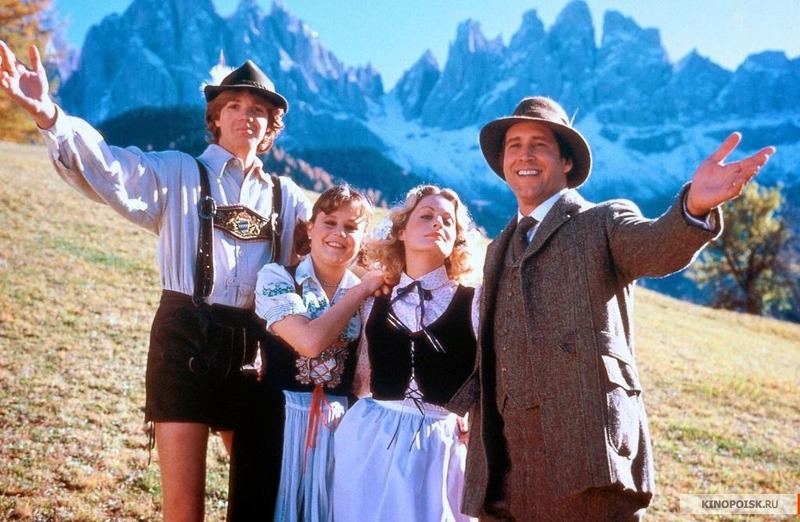 So, naturally, two years later, a sequel followed: National Lampoon's European Vacation. Once again starring Chevy Chase and Beverly D'Angelo as Clark and Ellen Griswold, European Vacation tells the story of the Griswolds, who win an all-expenses paid trip to Europe on a game show. Of course they are accompanied on their trip with their two children, Rusty (this time played by Jason Lively) and Audrey (this time played by Dana Hill). This was actually the last entry in the Vacation series that I seen. In fact, there was a time when I didn't even realize this film existed (keep in mind, Vegas Vacation was already out). But honestly, once I finally did get around to watching European Vacation, I loved it! It has its own special little charm. It may actually even be funnier than Christmas Vacation (which is my all-time favorite Christmas movie). We have a holiday-themed slasher that takes place at a camp, some back-story involving a kid who drowned at the camp a few year back and a killer who is seeking some present-day revenge. Sounds good, right? Plot? Yes. 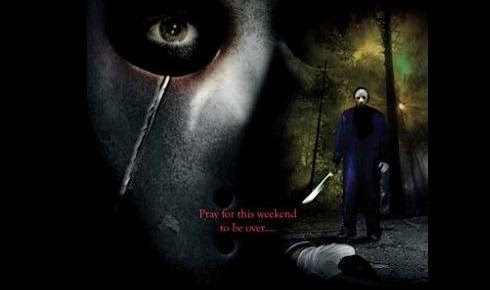 If this sounds familiar, it's because it was first done in 1980 with the original "Friday the 13th". So, yeah, "Memorial Day" is a blatant ripoff -- and a guilty pleasure of mine! "Memorial Day" was filmed in 1999 but wasn't released until 2005, when I finally layed my eyes on the cover art at my local Blockbuster (remember those?). It looked straight up like a "Friday the 13th" film. So like many others, I snatched it up. After the success of the "Scream" films of the '90s, many studios tried to recreate the magic for themselves. Some that stand out above the pack is Sony's "I Know What You Did Last Summer", which was based on a book of the same name by Lois Duncan and written for the screen by "Scream" creator Kevin Williamson. And Columbia's better-than-most attempt "Urban Legend", directed by Jamie Blanks who would go on to direct a similar film a few years later called "Valentine". But the one movie that isn't listed but did, in fact, capture some of the magic of "Scream" was little film from Rogue Pictures called "Cherry Falls", starring the late Brittany Murphy. I think it's safe to say that another reboot of the immortal classic "Halloween" is inevitable. Now in 2007 and 2009, Rob Zombie's vision ("Halloween", "Halloween II") of the classic served its purpose. Love them or hate them, his films do exist and are now apart of the historic franchise. But with this new trend of horror reboots like "Texas Chainsaw 3D", "Evil Dead", "Scream 4" and even the forthcoming "Poltergeist" re-do, studios are finally realizing that a series can be rebooted without going down the remake road; a reboot can exist that acknowledges the events of the original film(s). 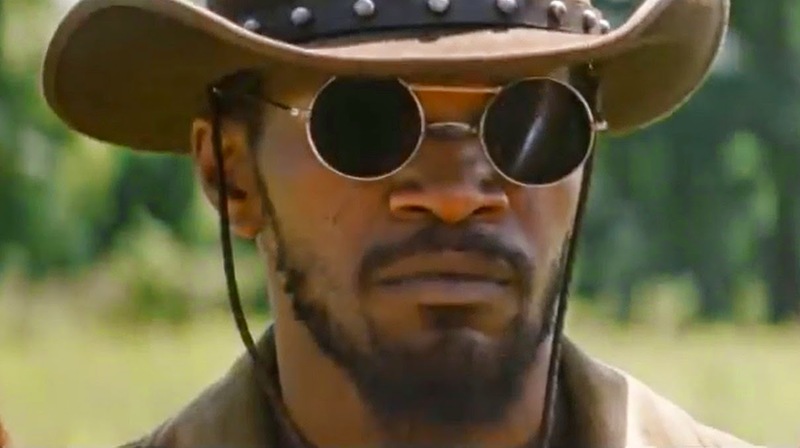 At the Cannes Film Festival, filmmaker Quentin Tarantino spoke to a theater audience and gave some thoughts on a Django Unchained mini-series he wants air on cable television. I have about 90 minutes worth of material with Django. It hasn't been seen. My idea, frankly, is to cut together a four-hour version of Django Unchained. But I wouldn't show it like a four hour movie. I would cut it up into hour chapters. Like a four-part mini-series. And show it on cable television. Show it like an hour at a time, each chapter. We'd use all the material I have and it wouldn't be an endurance test. It would be a mini-series. And people love those. The movie concept would be too much. People roll their eyes at a four-hour movie. But a four-hour mini-series that they like, then they are dying to watch all four parts. That's how I thought it could work. How do you feel about this? Last night the comic book world was shaken when it was announced that Edgar Wright will not be directing the comic book adaptation of Ant-Man. It's just strange considering he's been attached to the project since 2006. 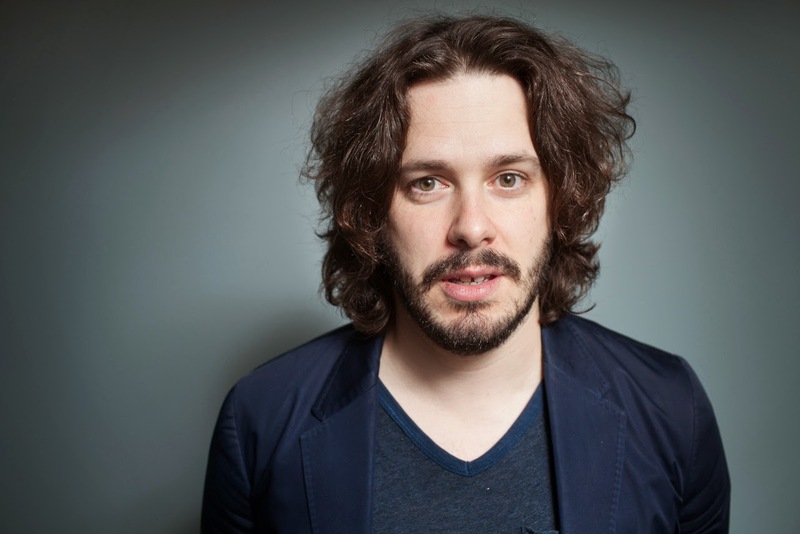 In a surprise announcement, Edgar Wright has left Marvel Studios’ “Ant-Man” as its director, the company said Friday. Hollywood and Marvel’s fan community will be scratching its head for awhile over this one, considering Wright has been attached to “Ant-Man” since 2006 — before the first “Iron Man” film — as a screenwriter. He has regularly gone to San Diego Comic-Con to give updates on the project’s development, and even showed test footage in 2012 of his approach to bringing the size-shifting character to the bigscreen. Now this is all sorts of cool. 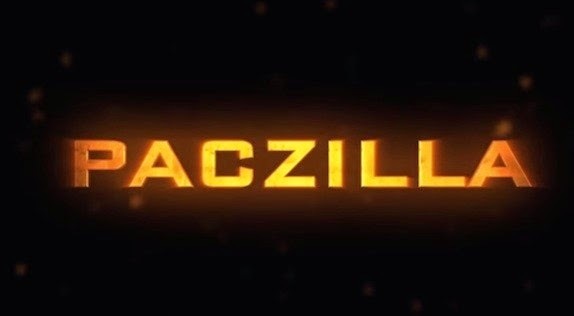 A fan made trailer for PacZilla, a movie that would essentially be Godzilla versus Pacific Rim. Over the years, Wet Hot American Summer has gained somewhat of a cult following. So it might interest quite a few of you to learn that Netflix is interested in developing a prequel series. 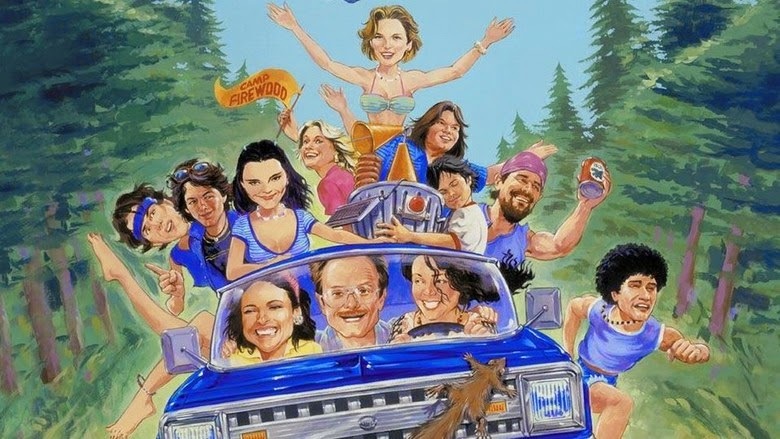 The streaming service is in talks for a prequel series based on the cult movie Wet Hot American Summer sources confirm to The Hollywood Reporter. 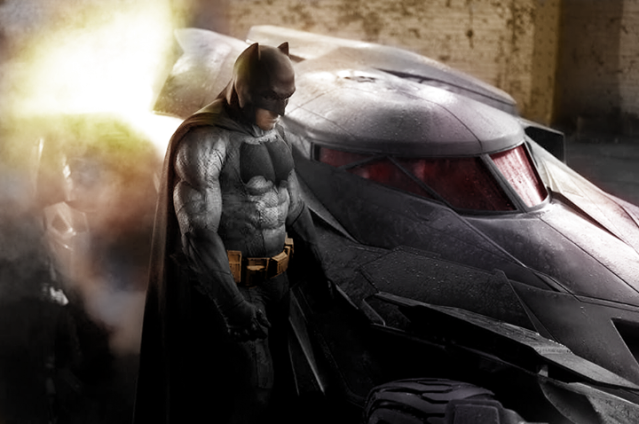 Kevin Smith has seen a colored picture of the Batsuit in Batman v Superman: Dawn of Justice, and he pretty much stated it is dark navy/black and grey. So what might that look like, you ask? Exactly what the picture above looks like. 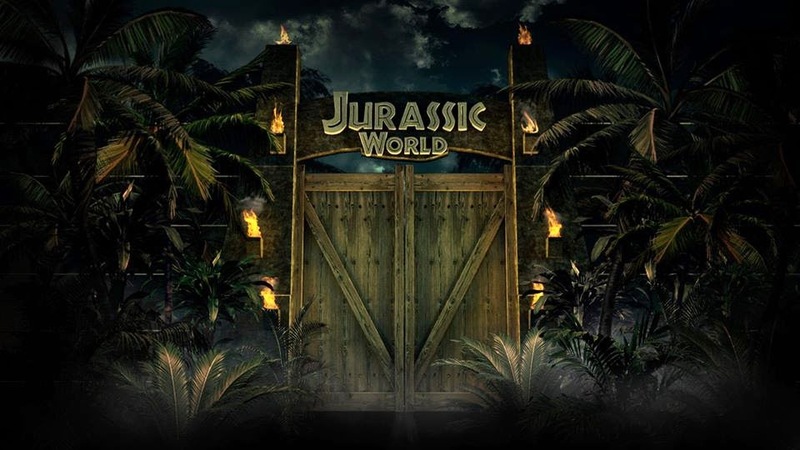 A map of the park in Jurassic World has somehow found its way online. So, naturally, you can take a peak below. But beware, because this map may contain possible spoilers. Thanks to Jurassic Park Legacy for the pics. 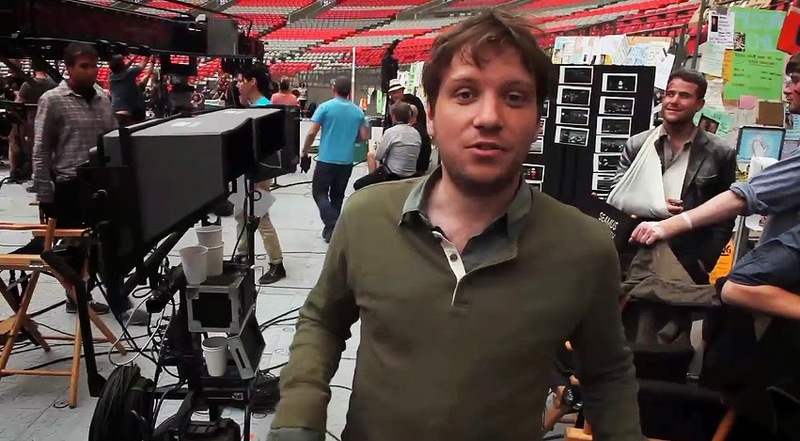 Gareth Edwards is quickly becoming a Hollywood go-to guy as he has just been hired direct one of the three announced Star Wars spinoff movies. This, and he's tackling two more Godzilla films in the not-so-distant future. 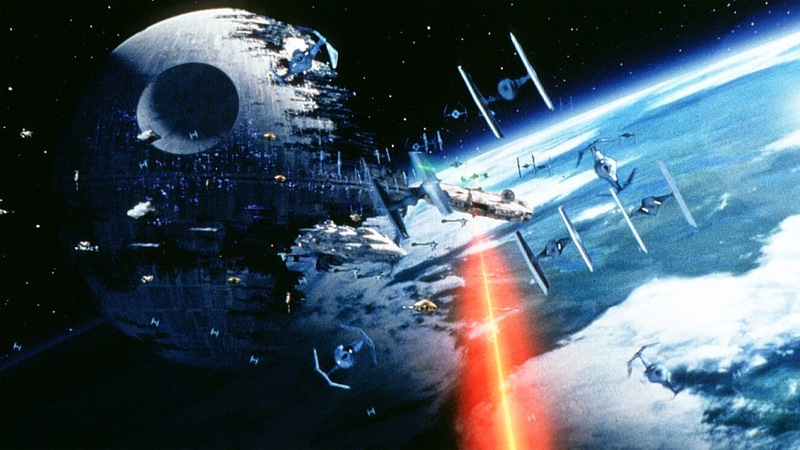 Gareth Edwards is going to be quite the busy man for the next decade. Not only is he attached to direct one of the new Star Wars spinoff movies, but it has now been revealed that Edwards is booked to direct two more Godzilla movies, essentially making it a trilogy.